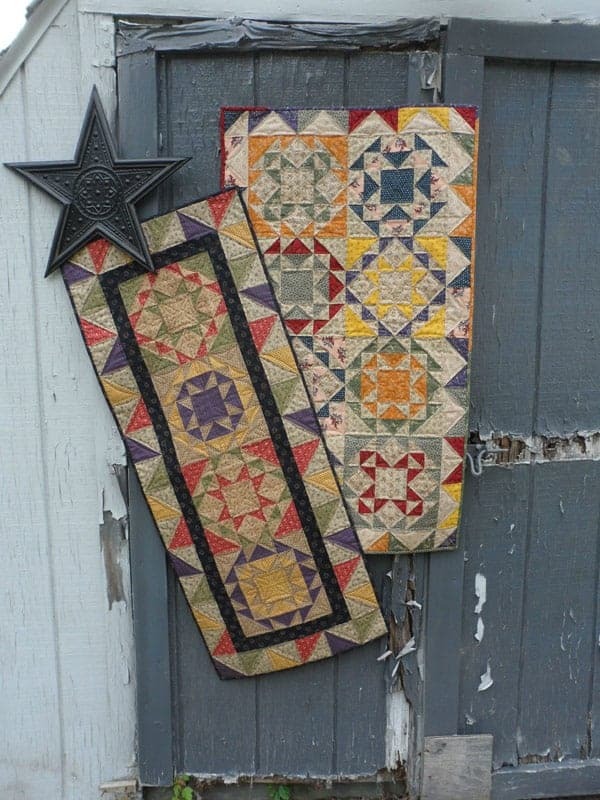 Two more scrappy and fun table runners! Take your “mouthwatering” fabrics and turn them into these beautiful table runners. Sweet and colorful! Gum Drops is 18 x 45″ and Jelly Beans is 22 x 40″.